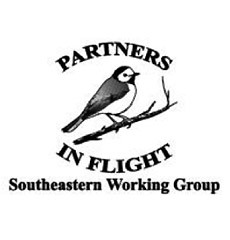 Partners in Flight is supported by Working Groups that focus on particular geographies of interest (such as the Western, Northeastern, and Midwest) or subject matter (such as the PIF International Science Committee). These Working Groups depend on the shared expertise of our diverse partner network. Contact us to get involved. Working together to help conserve bird populations throughout boreal regions of North America. Building foundations and bridging connections to keep British Columbia birds and their habitats healthy across their full life cycle. Collaborating to achieve voluntary solutions for bird conservation that reduce the need for regulatory action. Advancing scientific concepts and approaches for landbird conservation. 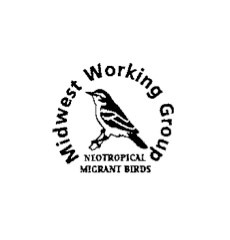 Sustaining networks to facilitate bird conservation delivery in the Midwest. Promoting sound science to inform avian management and conservation decisions in the southeastern region. Accomplishing bird conservation, with international partners, across the west.